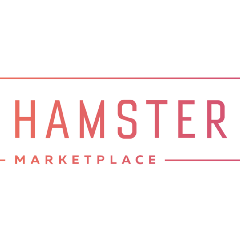 Hamster Marketplace token: what’s it all about? 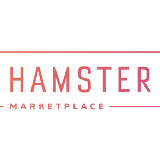 Hamster Marketplace is the platform for developers and buyers of innovative and unique electronic devices. This project will go soon to ICO to get funds necessary for implementing the Hamster project ideas.